I love having the time to work on new patterns. 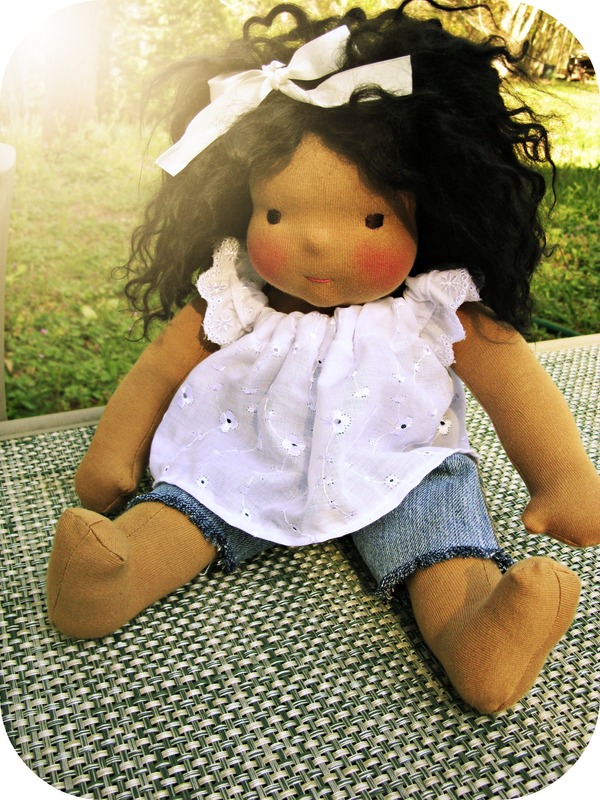 This doll is one of my favorite patterns that has evolved for the past couple years. It features the little shaped chin, which I started putting on all of my Waldorf dolls back in 2011. 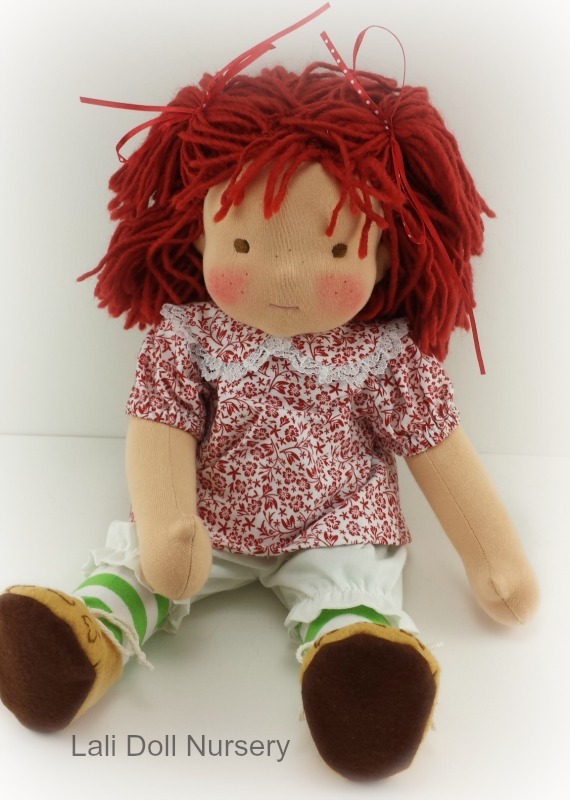 The body of this doll has limbs sewn into the seams, not button jointed. 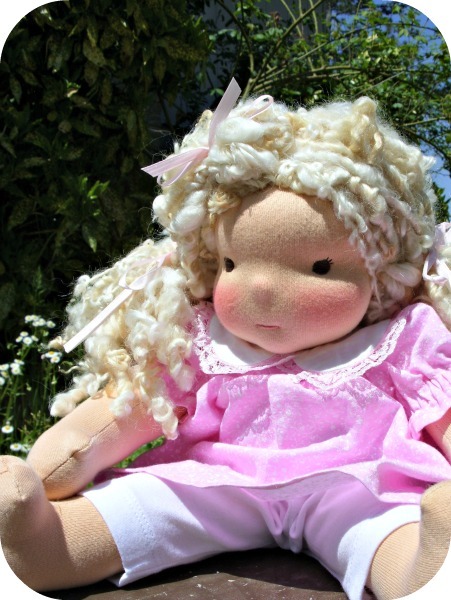 The dolls size is approx 15″ tall. Many people have asked me for this pattern, so I am excited to be releasing it soon. I’ve set aside the month of February to wrap this one up. 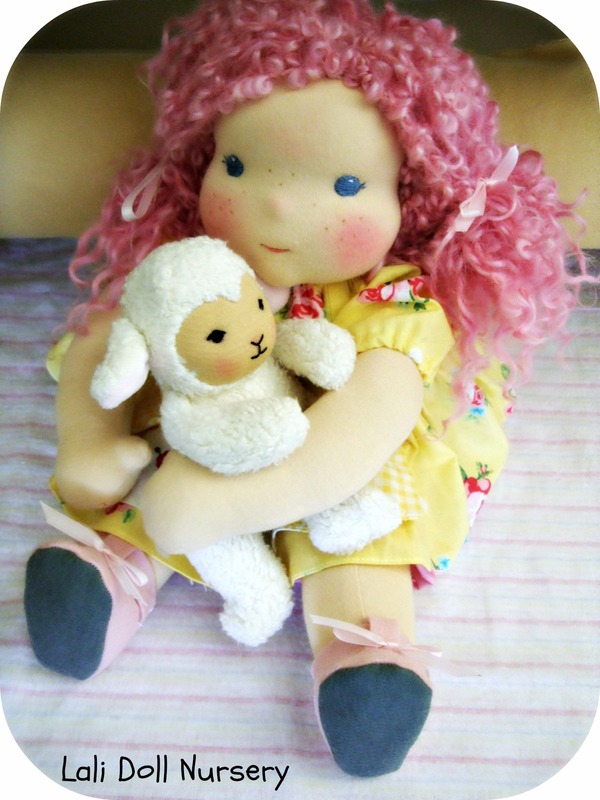 Here are a few more photo’s of dolls I’ve made with this pattern. I can’t wait,these are my favorite dolls!! I so can’t wait for this! Love your work! I wish I could preorder! I’m so excited!! !